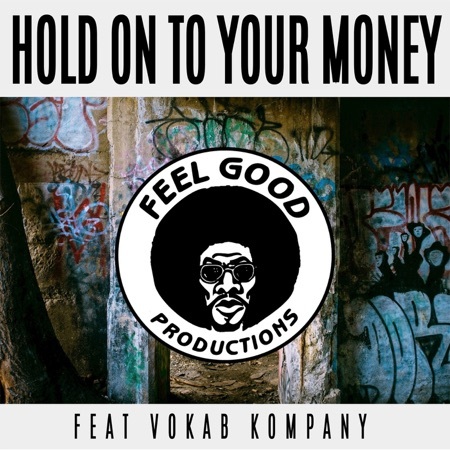 Hold on to Your Money - Single (feat. Vokab Kompany) - Single - OUT NOW!!! Hold on to Your Money - Single (feat. Vokab Kompany) - Single OUT NOW!! !